The unique “Tokku” Special Zone for Robotics Empirical Testing and Development (RT special zone) originated in Japan. Since 2003, the world’s first RT special zone had already established in Fukuoka Prefecture, Fukuoka City and Kitakyushu City. At that time, Takanishi Laboratory, Humanoid Robotics Institute of Waseda University had conducted many empirical testing within several different spots of the special zone to evaluate the feasibility for bipedal humanoid robots on public roads from 2004 to 2007. It is also known as the world’s first public roads testing for bipedal robots. The history of RT special zone is merely 10 years long, but there are already many special zones established in Fukuoka, Osaka, Gifu, Kanagawa and Tsukuba. As the development of robotics and its submergence to the society expand, the importance of RT special zone as an interface for robots and society will be more apparent. 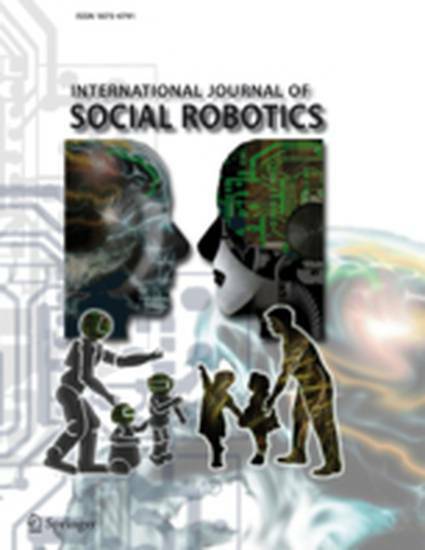 In this paper, our main focus is to view the impacts of the “Tokku” special zone system to the human-robot co-existence society. We would like to make a systematic review for RT special zone, and further to investigate the relationship between RT special zone, robots and the law through a case study on legal impacts regarding bipedal humanoid robots in which the materials for the case study come from Waseda University’s experiment on WL-16RII and WABIAN-2R at the Fukuoka RT special zone.